Fundraising at Work is a one-stop-shop solution that empowers the generosity of the Australian and New Zealand workforce so people can support the charities they care about by running, climbing, swimming, cycling, baking, eating, not eating and doing various things with their hair. Just to name a few options. Fundraising at Work is a joint venture initiative of Good2Give and GoFundraise that brings together two market-leading digital platforms to facilitate workplace giving donations, employee matching programs, and fundraising activities. Fundraising at Work maximises business support for community initiatives that contribute to making a positive social and environmental impact. Fundraising at Work is a new pathway for giving and employee engagement. 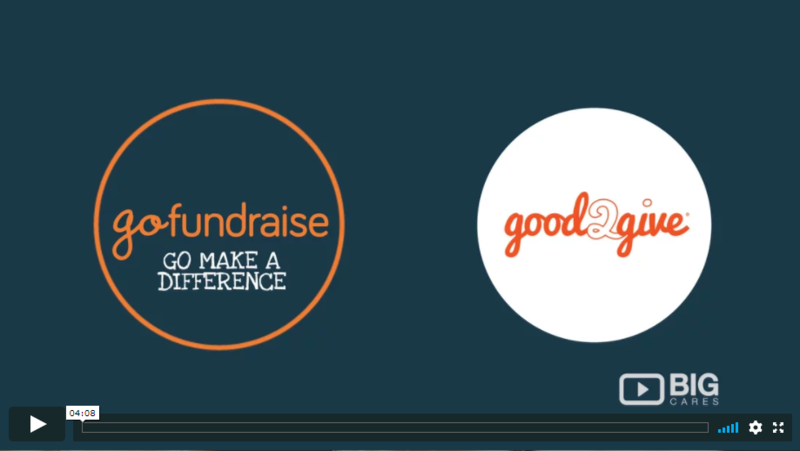 Integrating the technology of Good2Give with GoFundraise, this is a new opportunity empowering your people to create and donate to fundraising initiatives with the ease of online workplace giving – and for their fundraising to be matched by their employer. A one-stop shop solution with avenues to giving and opportunities for fundraising, with over 2000 charities – offering employees the most choice for giving. Integrated online management of staff fundraising and workplace giving through payroll, with matching management, tracking, reporting and communication modules provided across both giving options. 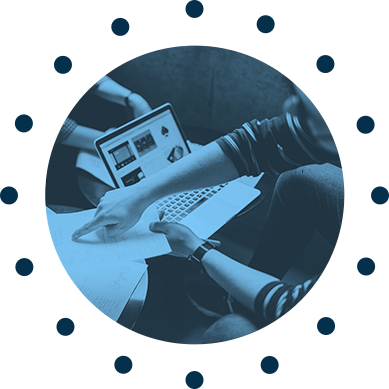 Tried and tested online platforms – linking two market leading technology solutions – providing you with quality assurance, best in class cyber security, data management and ethical fundraising practice. Fundraising at Work presents a new, low cost funding opportunity from the support of Australian and New Zealand businesses and their employees. Charities benefit from the energy of people raising awareness and drumming up financial support for the causes they care about. Charities are introduced to new supporters, increase the awareness of the important issues they represent, and can fund the programs that make a positive difference in the world. We anticipate that we can increase the average raised from a corporate fundraiser from $700 to $1,000 through matching or to $1400 if the total fundraised* is matched. We're all looking to make a positive difference in the world, and this is a way you can. Fundraising at Work means you can donate through your pay when you want to support your work colleagues to run, walk, bake, shave, not shave, cycle, swim, knit or rally support for their charity through fundraising. Or you can get out there and do all those things, create a fundraising page and get watch the donations roll in for the cause you care about. Create an online fundraising page so you can gain the support of your colleagues, friends, family and workplace in one place. Donate to a friend or family member’s fundraising activity through your pay – no credit card payment, all pre-tax and at the click of a button while you work. If the person you are supporting to fundraise has workplace giving too – they can potentially double that money when their company matches. That’s more money for charities making a positive social and environmental impact. Good2Give and GoFundraise are hosting a range of events, producing handy publications and getting ready to take Fundraising at Work into the marketplace in early 2018. Register your interest now and we will provide you with further information. Thank you in advance for being so keen in Fundraising at Work.